American Quilt Retailer is presenting Meet Me in St. Louis–an event designed to connect quilt shop owners with designers. Over the next few weeks we’ll be introducing you to the eight designers featured in the AQR booth (#2507) at International Quilt Market in St. Louis. The complete schedule is included in the April 2017 issue of American Quilt Retailer (shipping to subscribers on April 24). Today we introduce you to During Quiet Time. Improv paper piecing sounds like such an oxymoron doesn’t it? Designer Amy Friend has developed a unique way to combine the modern improv aesthetic and the technical design of paper pieced blocks. This technique takes full advantage of the design possibilities that paper piecing provides and, because it’s done using a foundation, permits you to repeat an improv design. The result is a fresh, modern quilt layout with interesting shapes and organic feel. 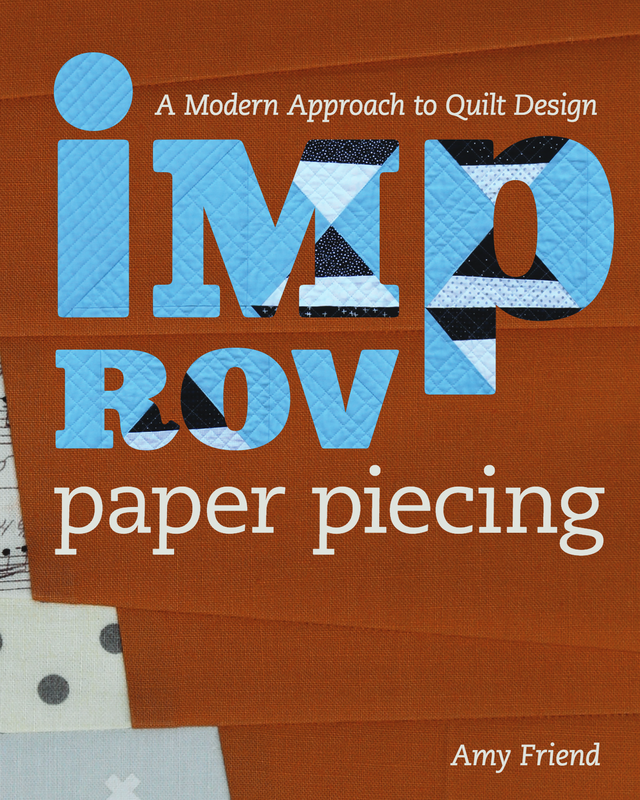 When you visit the AQR booth #2507 on Friday, May 19 at 4 pm, Amy will be sharing this technique from my book Improv Paper Piecing: A Modern Approach to Quilt Design along with my spring pattern collection. Learn her technique and share it with your customers! Amy suggests promoting her book alongside specialty foundation papers, light tables, size 90 sewing machine needles, 50 weight thread, flat head Clover pins, and even EQ7 software. She has also developed a fabric collection for Benartex LLC, called Improv, that features a minimal palette with an understated, modern feel. These fabrics work really well, along with solids, for Amy’s design methods. They will be shipped in June 2017. This technique has been embraced by novice and advanced paper piecers alike; and by both traditional and modern quilters. 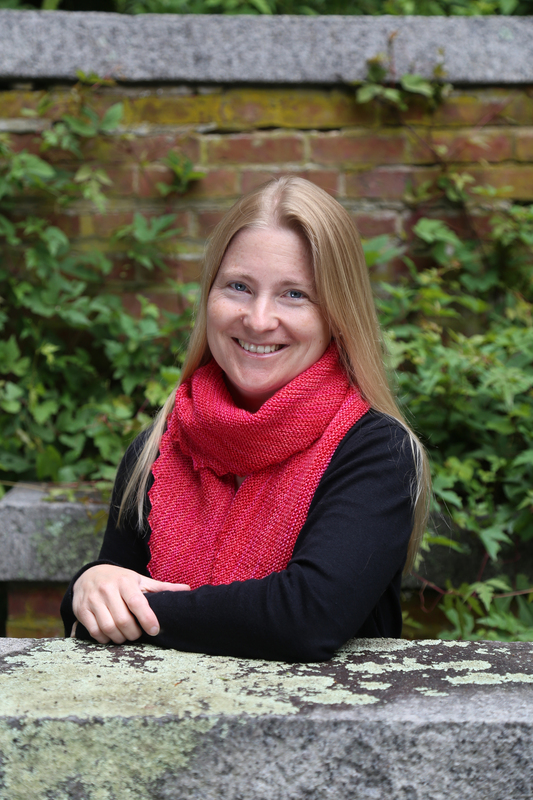 Learn more about Amy on her website: www.duringquiettime.com, Instagram @duringquiettime, and Facebook . See previously featured designer The Whole Country Caboodle here.